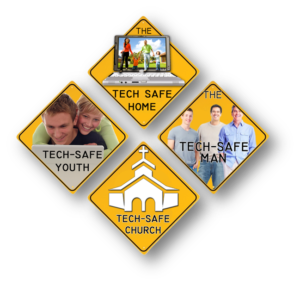 Blogging the Knights' Quest - Page 2 of 17 - Biblical sexuality and The TECH-SAFE HOME....all on one blog! New Promo Video: THE TECH-SAFE HOME! Knights’ Quest is proud to share with you the first of two new promo videos for THE TECH-SAFE HOME! Please support our efforts to educate and equip parents by sharing this far and wide! 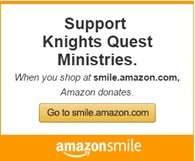 Visit our YouTube channel, Knights’ Quest TV, for more videos! Let’s take a look at Part II of our look at Back-To-School Tech Safety 2017! The article was originally published at williamhenryprince.com by William Henry Prince, a Welsh blogger, who knew the family involved. All names have been changed to protect the children. It is reproduced in it’s entirety (including images) with full permission from the blogger and the Father in the article. Since the authors/writers are from Great Britain I have defined certain colloquial words/phrases that are used in Wales but not in the USA. These definitions are in RED. The same is done for “Net-speak”. While some words may appear misspelled they are, indeed, correctly spelled in accordance with “The Queen’s English”. It is important that parents of 21st Century children read this…. Continue reading Child Grooming & Kidnapping: A Father’s True Story! It’s also a good time to get the household ready, technology-wise, to be a safer and more secure environment for our families. There are a lots of new computers and other gadgets being bought this time of year so a little thought and a little preparation can make a HUGE difference! 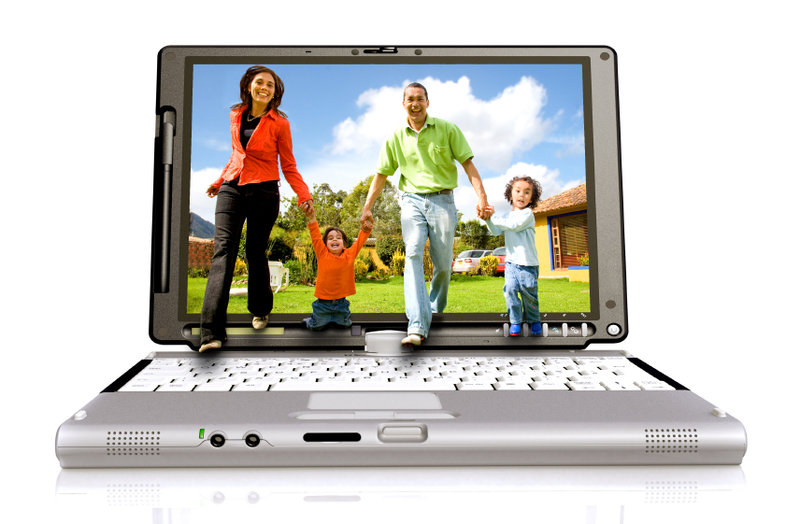 Let’s look at options to help you protect both your systems and your family. 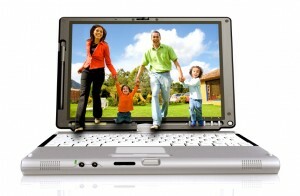 Given the Recession and its effect on the family budget I will look at some of the free or lower-cost solutions! The Blue Whale Game is a sick suicide challenge that appears to goad vulnerable teens into killing themselves. 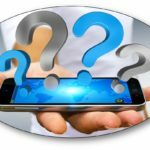 This game, allegedly invented by Russian Phillip Budeikin, 22, came to the attention of the English-speaking world earlier this year after originating on the Russian VK (VKontakte) social media network. In the game the player makes contact with an “administrator” and accepts the “challenge” to complete 50 assignments in 50 days. The last challenge requires the player to commit suicide. There are many questions about this terrible game, but law enforcement, schools, and the media are talking about it, so we will, too! 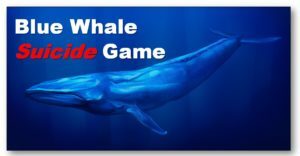 Continue reading WARNING: The Blue Whale Game! Adults frequently allow their children to play with fire. Not the real, combustible kind, but the world-ranging, never-dying fire that is the Internet. They give children the latest gadgets, even when it is not the wisest thing to do. (Tell me…WHY does a 6-year old need a $600 smart phone with full access to the entire planet?) Then they turn them loose without supervision, controls, or “training”. Few boundaries are given. If they are, it is often only when the technology is first provided with no “booster shots” as time goes by. If you talk to military leaders they will tell you that technology is a “force multiplier”. It increases the power and lethality of weapons used against an enemy. 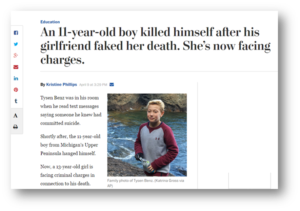 This last one came to national attention in March 2017 when 11-year old Tysen Benze of Marquette, Michigan, killed himself within 2 hours of his girlfriend faking her own suicide via social media. It all happened so quickly! Now the young lady, who is (hopefully) grief stricken over this senseless event, is also facing the prospect of criminal charges. Some of her friends may also face charges. 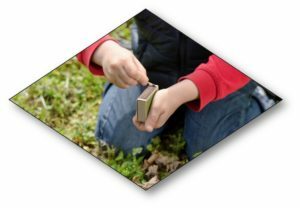 Continue reading When Children Play With (Electronic) Fire…. For the 2nd year in a row our readership topped 40,000! Thank you! This year the target is: 50,000! 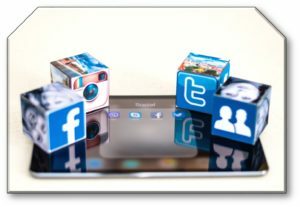 Share some of our articles and help us get there! So here are the Top 10 most read articles for 2016! Continue reading Blogging The Knights’ Quest: Top Articles of 2016! 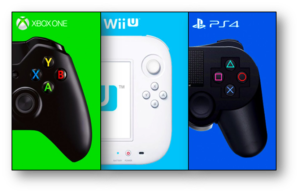 The game industry knows this and plans the release of games, game systems, and accessories with an eye to the end of the year. That’s why we just saw Sony release the Playstation Pro, and why Microsoft released their new XBOX ONE S machines a couple of months ago.